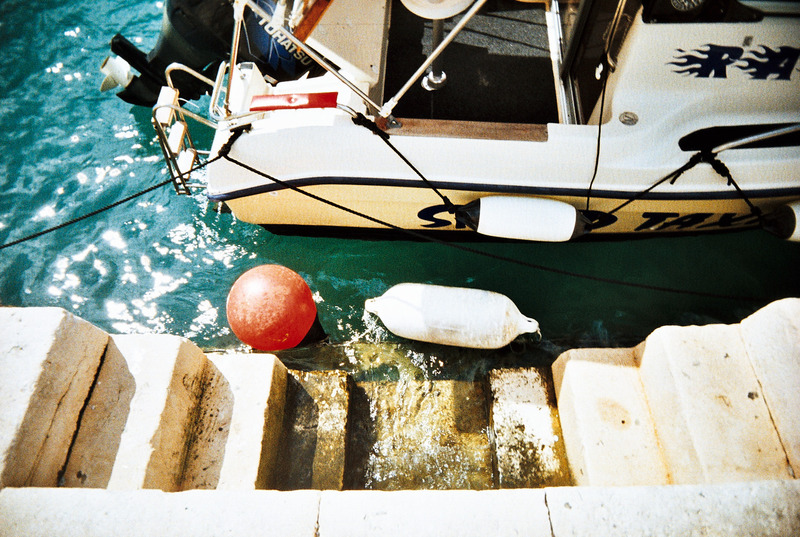 Last week I had the chance to borrow the LC-A 120 camera. It’s the medium format version of the LC-A, a camera that I’ve been using for years and which is probably my favourite camera! 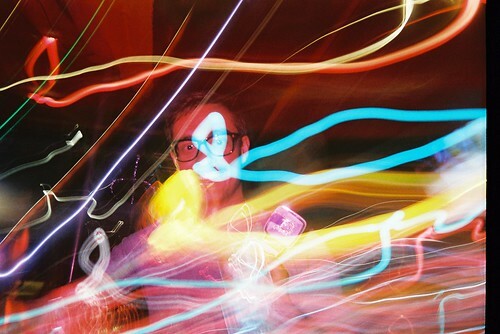 I’ve been shooting Lomo photos for a few years and wanted to show some of them on my blog. But what is Lomo? Lomo is short for Lomography which was dreamt up by some guys in Austria 30 years ago. They became obsessed with the LOMO LC-A Compact Automat camera, produced by a manufacturer in St Petersburg. This camera creates some unique effects and high contrast colours. The Austrian guys founded the Lomography company and became sole distributors of this camera. These days it is manufactured in China but it is still a great little point and shoot camera. The Lomography company has created dozens more cameras, ranging from cheap toy cameras to more expensive and more reliable cameras. All cameras are analog cameras. A big part of the philosophy is to connect people – through their online community, through workshops and parties in their stores worldwide. I personally met some great friends in London through this community and also learnt a lot about photography. 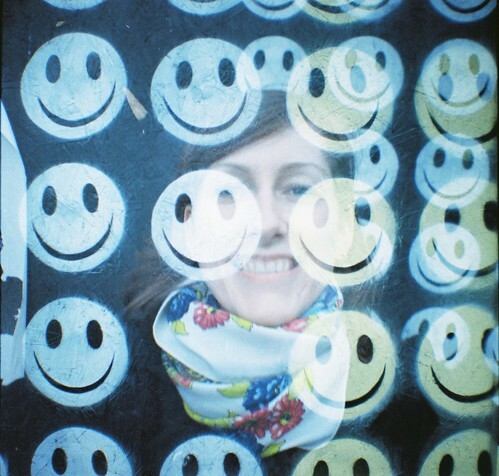 By now I have acquired a reasonable vintage and toy camera collection and have learnt how to develop my own photos. All photos shot by me using a Sprocket Rocket, Colorsplash camera and Diana Mini. These are all Lomography cameras.